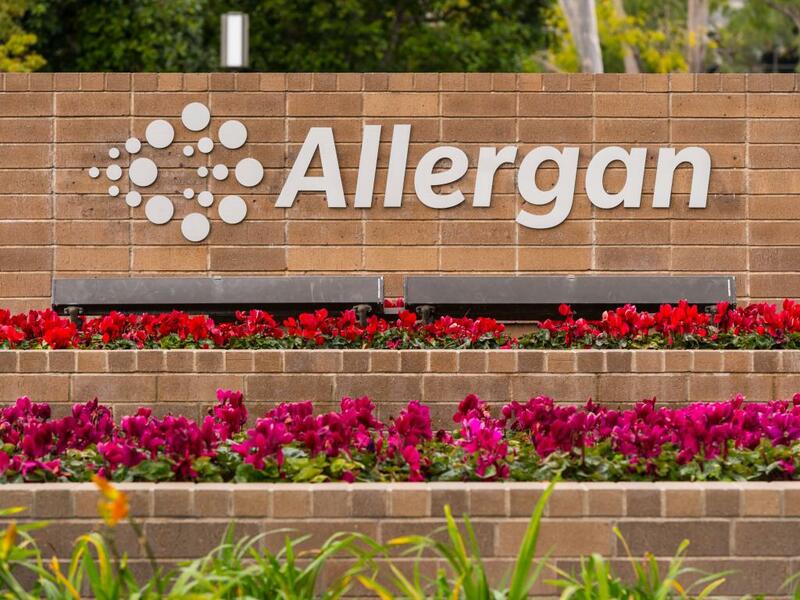 The Street is largely bullish on Allergan plc (NYSE: AGN), but the firm caught an ambivalent critic Tuesday. Stifel Nicolaus analysts Annabel Samimy initiated coverage with a Hold rating and $192 price target. By Stifel’s assessment, Allergan rests on the success of its growth-driving aesthetics franchise even as rivals rise and threaten market share. Stifel considers drastic alternatives possible, particularly as Allergan re-evaluates its $33.8-billion capital allocation related to the sale of generics that has failed to generate desired returns. 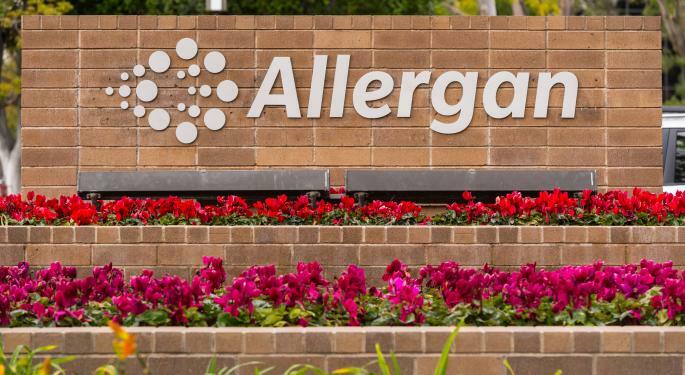 “While Allergan has invested meaningfully in its pipeline, divestment of franchises that may be detracting from that value may be the cards,” Samimy said. Shares were volatile Tuesday and were up 0.33 percent at $167 at the time of publication.